Following a massive decline in profits in the second quarter of 2018, computer chip manufacturer Nvidia has announced it is officially pulling out of its cryptocurrency mining activities. Colette Kress, Nvidia CEO, made the announcement, stating that the company would not be committing to any further developments in cryptocurrency. We are now projecting no contributions going forward,” Ms. Kress said. Early projections were made in January when the cryptocurrency market was valued at $820 billion but a continued bear market has brought the sector down to approximately $300 billion today. The majority of cryptocurrencies have suffered an 80 to 90 percent decline in price this year with Bitcoin (BTC) suffering a 69 percent drop. The market correction follows an all-time high of $17,500 for Bitcoin at the beginning of the year, with the price now hovering around $6,000. 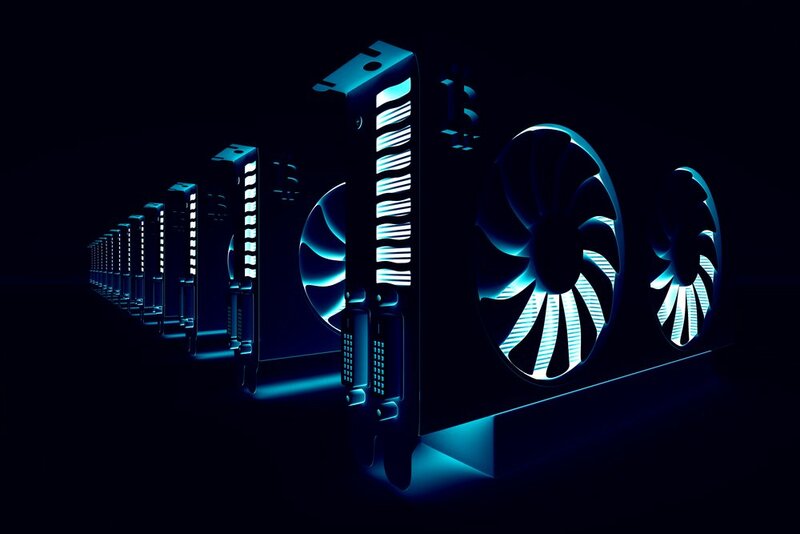 As a result of increasing mining difficulty requiring growing investment in expensive equipment, many question whether cryptocurrency mining is still profitable for individuals. However, industrial-scale crypto mining facilities continue to be built by large corporations resulting in Bitcoins hashrate surpassing 50 quintillion hashes per second earlier this month. Large cryptocurrency-focused operations such as Bitmain continue to benefit from significant profit in the sector. The company was valued at $12 billion last month and is now planning an initial public offering (IPO) to break into the mainstream economic sector. It foresees as much as $3 billion dollars in profit for 2018. South Korean chip manufacturer, Samsung, also predicts large profits in the cryptocurrency mining sector this year.